This is a sponsored blog post; while the views expressed here were genuinely mine, consideration was paid to me by The Northern California Honda Dealers Advertising Association to review this product. Do you own a Honda vehicle? Do you love driving it around town? Do you enjoy going on road trips in your Honda? Is your Honda part of any special memory or story that you’d love to share to the world? If you have a Honda story of any kind, here’s a great opportunity for you to be featured in Honda’s next short film! 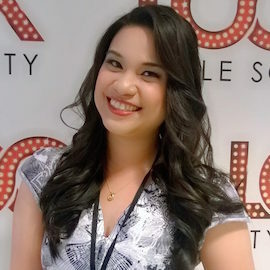 The Northern California Honda Dealers Advertising Association is giving Honda owners an opportunity for their Honda “special moments” to be included in a short film produced and distributed online. Your Honda “special moments” can include almost anything where a Honda vehicle has played a special role in your life. Here are some ideas that you can explore in telling your Honda story! Tell your story the best way you can — be emotional, factual, exciting, or entertaining! Whatever works best for you! 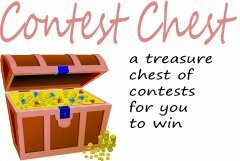 It’s really easy to enter! 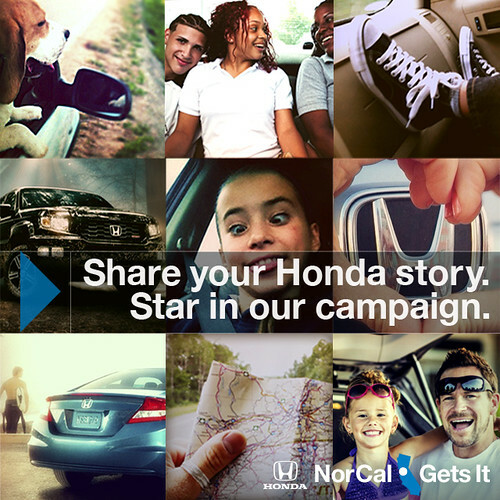 Just share your story here by Jan 31, 2015 at 11pm PST and your submission might just be featured in Honda’s #NorCalGetsIt campaign as short films! Your story must be 1,500 characters or less, and should include a photo showing you (or the owner) and the vehicle. 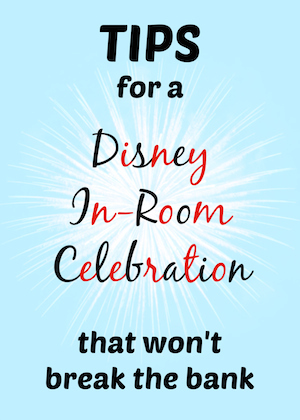 Be sure to read the rules before you enter to make sure you do everything possible to be chosen! 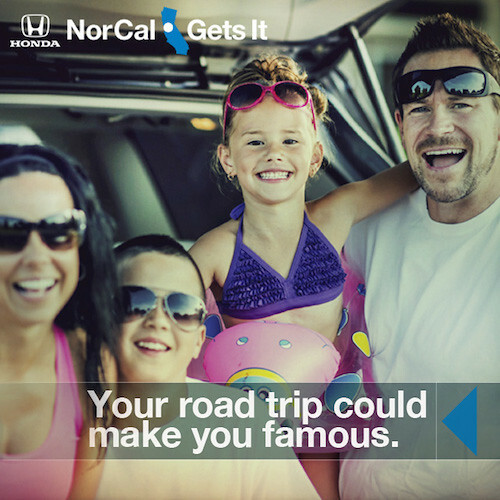 And, don’t forget to follow NorCal Honda Dealers on Facebook! July 11, 2013 Driving The 2013 Honda Odyssey Touring Elite Around Town! June 26, 2013 Wordless Wednesday: My Ride For This Week! I’ve never owned a Honda, but I always heard they were really good cars. I have friends who have had Hondas for years…i dont but i know they are good vehicles! 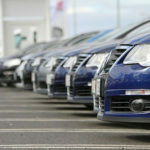 I had a Honda Accord and it was a really good car, Hondas are excellent! I don’t own a Honda. But, that’s an interesting way to promote the product. I’m curious to see the end product. I could write a story about my Toyota, but I’ve never had a Honda. The first car I bought for myself was a brand new 1983 Honda Accord. I got just under 150K miles on that car! I Loved it! Honda’s are great cars. I’ve never had a Honda. This is a great giveaway opportunity tho for those that have. My friend has a Honda. I’ll tell her about this. I wouldn’t mind getting a Honda. I hear they are great cars. Sandra Watts recently posted..Inside My Head..: Flip Dose Done! ~ @Purex PowerShot Laundry Detergent #Giveaway! My sister had a Honda many years ago.